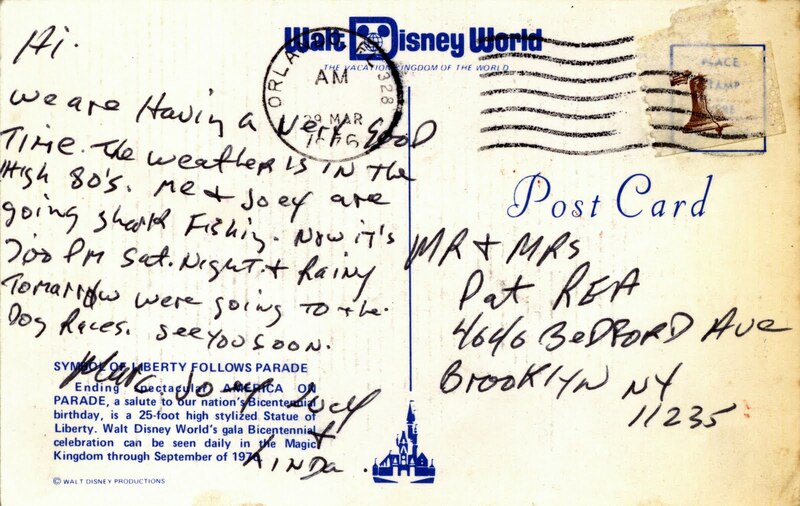 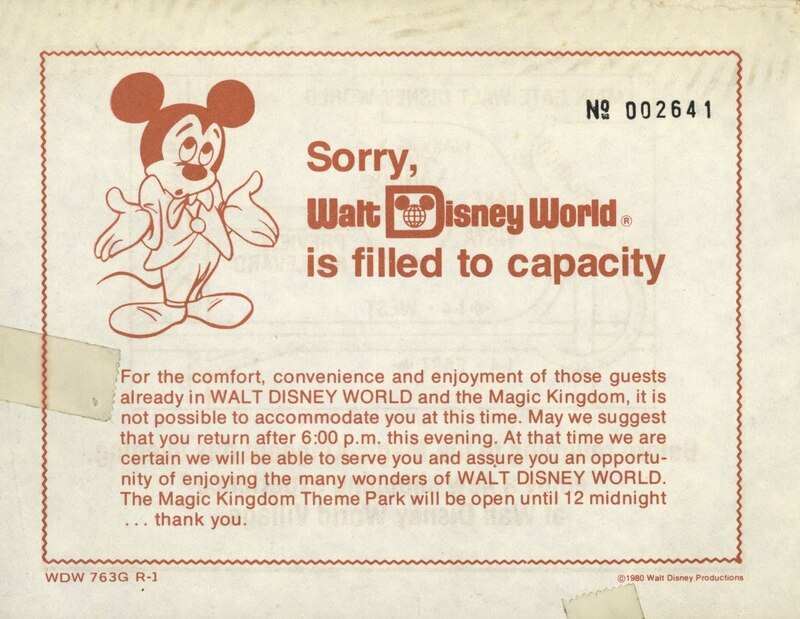 Its March 1976 and you just traveled thousands of miles to get the Magic Kingdom and then you are handed this. 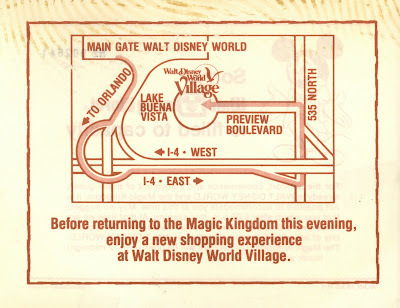 Go shopping instead of going to the theme park, sure. 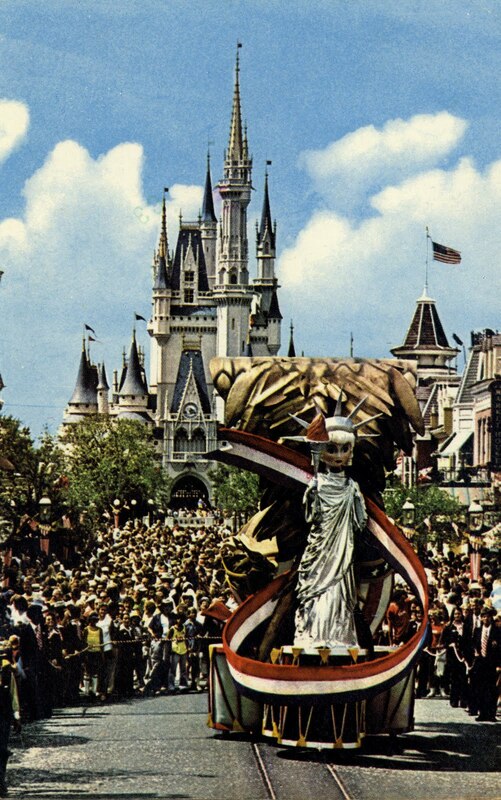 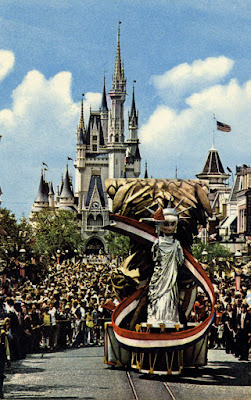 Here's a nice postcard of America on Parade from March 1976. 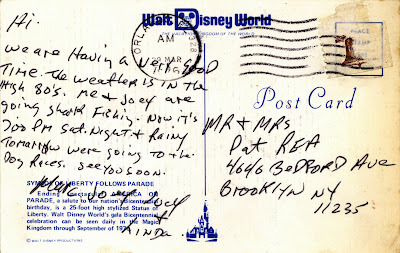 The weather was in the high 80's and rainy, how odd - that's the same weather as when I went to WDW in 2008! 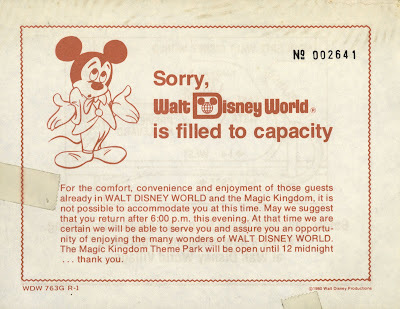 I've been there during those peak days, it is not a pleasant experience. 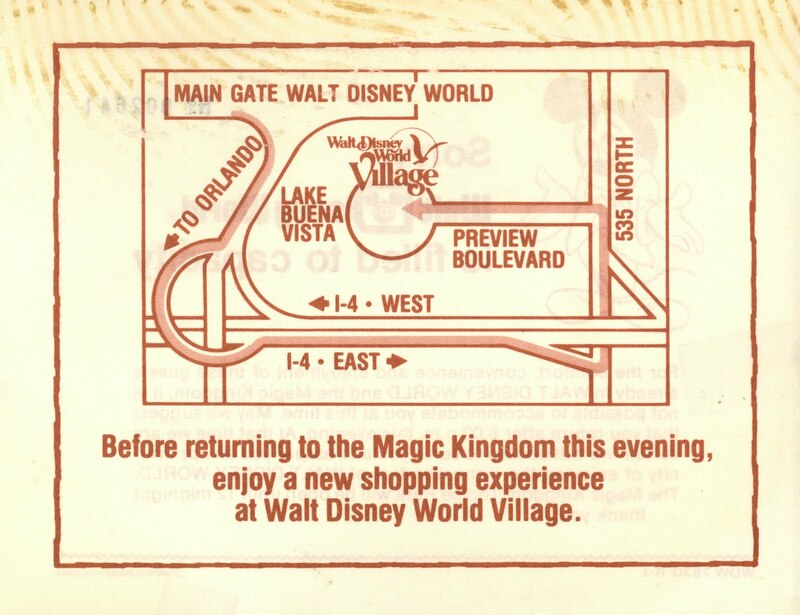 I would have much preferred to get one of these than be in the park.